Champps Kitchen & Bar serves their own take on American comfort food. And they do it with equal parts pride and grace. 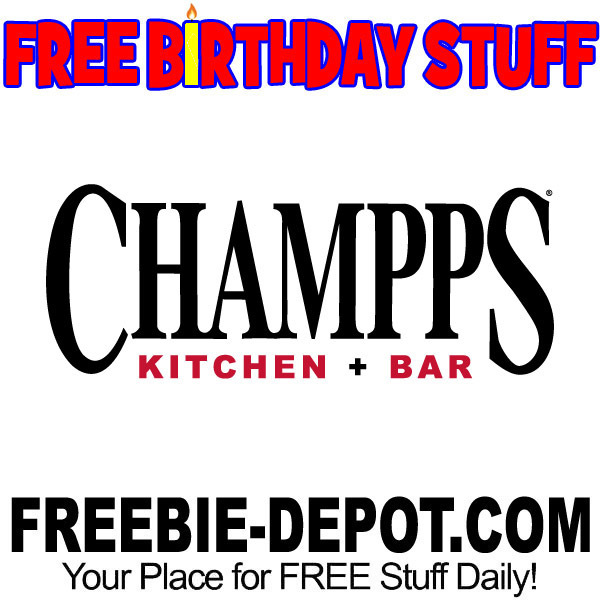 Join Champps MVP Loyalty Rewards and you’ll get a FREE $10 Reward for your birthday! Reward is valid with a $20 purchase and will be valid for 30 days.